The atmosphere around the stadium was surreal, to say the least. 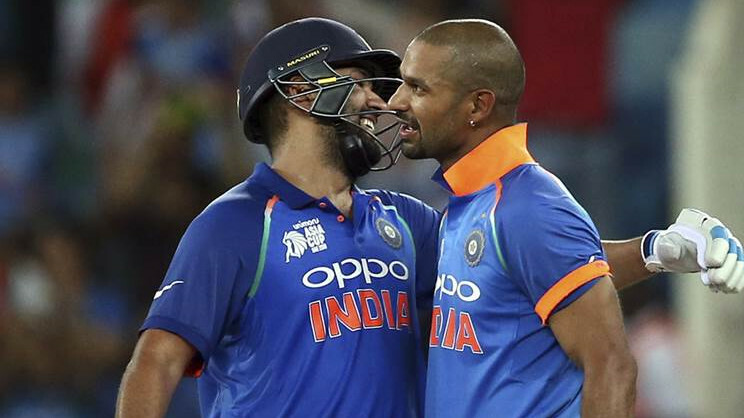 Team India continued their dominance in the ongoing Asia Cup as they thrashed arch-rivals Pakistan by nine wickets in the Super Four clash at the Dubai International Cricket Stadium on Sunday. Batting first, Pakistan managed to aggregate 237/7 in their stipulated 50 overs. India bowlers displayed a disciplined performance, with spin twins Kuldeep Yadav and Yuzvendra Chahal claiming two wickets each. Speedster Jasprit Bumrah also chipped in with two scalps and bowled magnificently in the death overs. In reply, Indian openers Rohit Sharma and Shikhar Dhawan notched up a century to impose dominance on Pakistan from the onset. 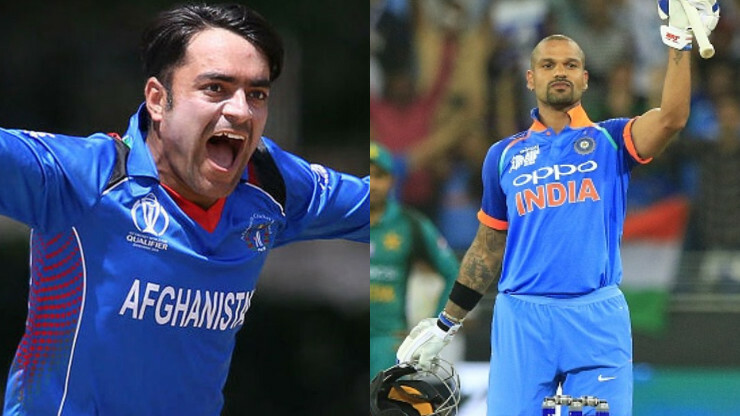 While Rohit (111*) scored his 19th ODI ton, Dhawan (114) smashed his 15th. The duo were involved in a 210-run opening stand, which is the highest in the Asia Cup 2018. After Shikhar got run-out in the 34th over for 114, Rohit (111*) and Ambati Rayudu (12*) ensured India crossed the finishing line without any hiccup. 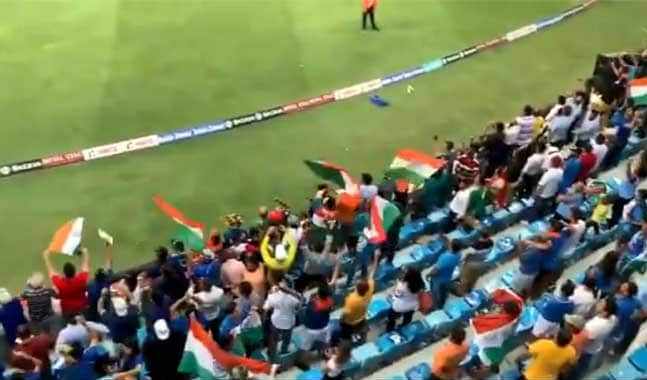 Soon after India’s victory, the Dubai International Cricket Stadium echoed with the tunes of Vande Mataram. 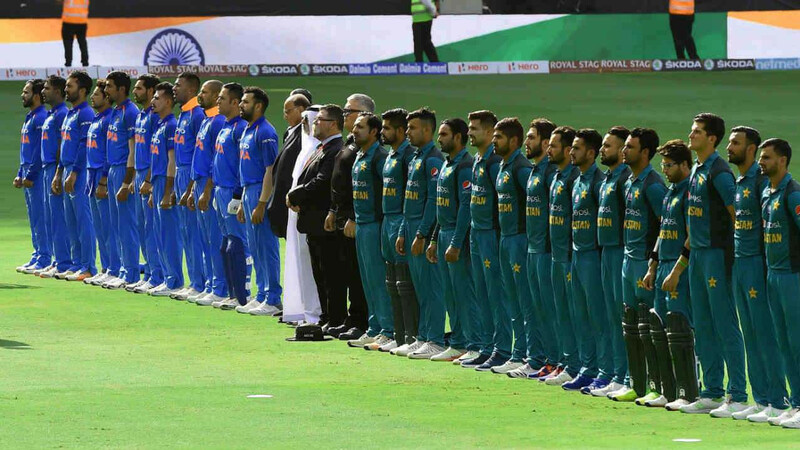 The Indian fans were seen passionately singing the national song, with players from both the countries shaking hands near the boundary ropes. The atmosphere around the stadium was absolutely electrifying and it certainly gave goosebumps to the Indian players and fans alike.